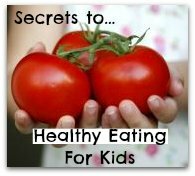 How to make healthy meals for kids? Or better yet, healthy family meals? Our children depend on us to feed them well. We are the only ones who can make sure they eat meals that are healthy. School won't do it. Restaurant chefs won't do it. It's us who need to do it. Is this what we signed up for when we became parents, to become cooks too? 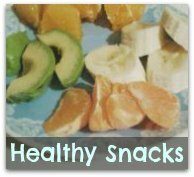 Before your little one was born, did you think about the fact that as parents we have to prepare healthy meals and snacks day after day? I sure didn't! And obviously home made food is better for our children than take out or frozen dinners... But hours in the kitchen can make any parent tired and cranky... and that's also not good! 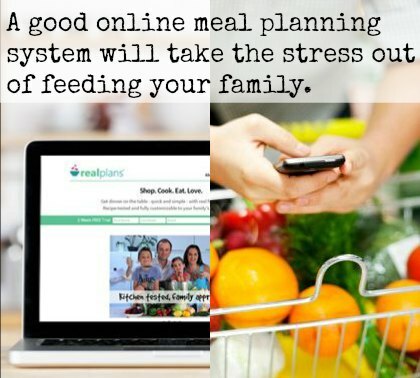 Healthy meal planning is there to make it just a little easier to be a parent. And yes, when you have the right tools making food can be fun again. Some websites only provide you with the planning system, that's it. No recipes! But if you don't know how to feed your family right, a software like that is useless, no matter how fancy it looks like. The good news is that I've found one that's cool, because there are new healthy meals for kids and their parents all the time. One dinner recipe for every day of the week. And the system even gives you shopping lists, so you are basically ready to go. If there would be a vegan or raw vegan option I would choose one of them. But since there isn't, I signed up for the vegetarian one. Click on the picture of the little girl and you'll find yourself on their website. But also check out my own Healthy Meals Kids Will Eat plans. 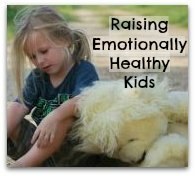 Because with me you can also learn how to make healthy meals for kids! Like the website I talked about above, I also make weekly meal plans that are great for families who want to start to eat healthier. They include breakfast, lunch and dinner, where the system above only provides you with one family meal a day! With my plans you will be able to make nutritious meals without any trouble. 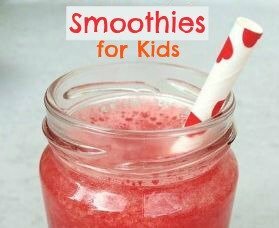 Let's now look at how to make some super healthy meals for kids. And about two handfuls of your favorite fresh herb, can be rosemary, cilantro or thyme, depends on what you like most. 3. Place the fresh tomatoes at the bottom of your blender. Blend for a few seconds. Then add the nuts and half of the herbs. Blend until mixed. Now open the small top lid of the blender, add the sun-dried tomatoes one by one while blending at a low speed. When it looks like a think paste, it is done. 4. Next you cut off the top of the bell peppers and stuff them with the yummy cashew-tomato paste. Then decorate with some more herbs. Bell peppers are full of antioxidants and vitamin C. And tomatoes full of lycopene and potassium. Sun-dried tomatoes a good source of protein, and cashews are full of magnesium! A perfect combination! 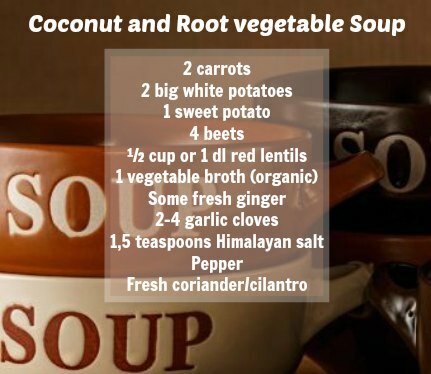 When thinking about healthy meals for kids, how about soups? Cut the vegetables into pieces and boil with the salt for about 10 minutes. Add the lentils. Let it all cook for another 10 minutes. At the end add the vegetable broth and ginger. Use an immersion blender to puree the whole thing. Or let the soup cool a little and then blend it. Add the coconut milk, pepper, coriander and garlic (finely chopped). Let the soup stay on the stove on low heat for a while. Did you know that wheat bread is not always that good for us? Even if it's whole grain! And that is usually something families tend to eat a lot of. 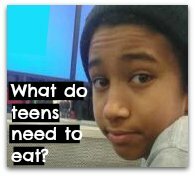 Kids have it with them to school, sandwiches as snacks and often in the morning or evening too... But too much can affect concentration so be careful. 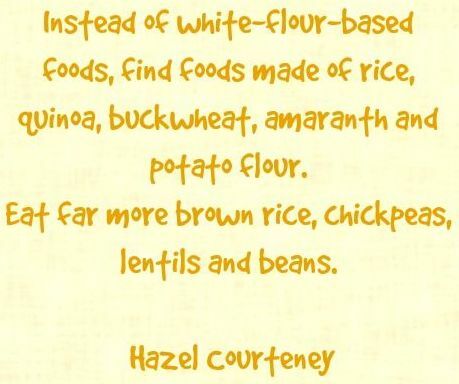 Wheat also dries out our gut and that leads to constipation. Some kids even get painful tummy aches when they eat too much pasta, bread, buns or cinnamon rolls. 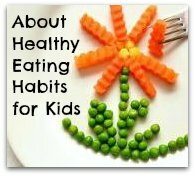 On this page I write more about good nutrition for kids. By the way, did you ever want to make your own pesto? And I finally found an easy one. 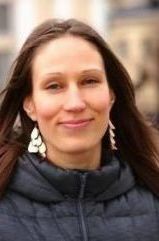 It's by Noora Shingler, a Finnish author and mother. could be home made pesto with either kelp noodles or whole grain rice noodles! 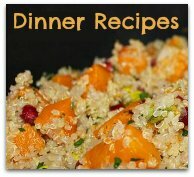 With some vegetable sticks on the side, this makes a balanced dinner meal! Mix everything in a food processor. Add water until the mixture has a consistency you are satisfied with. Add salt. That's it! 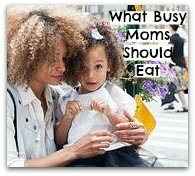 By the way... would you like to see approximately what the moms who come to me for help feed their children? 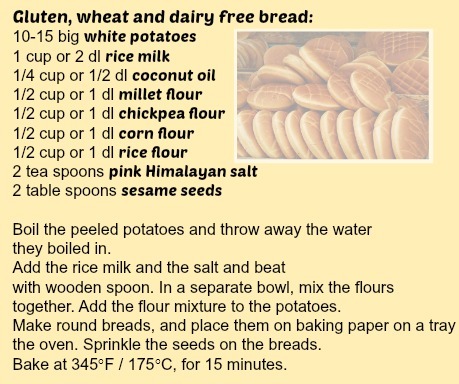 Thanks for visiting this healthy meals for kids page. Hope you found it useful. 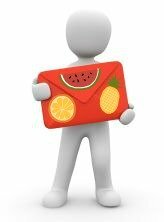 If you want to learn more about super healthy food for kids, visit this page. 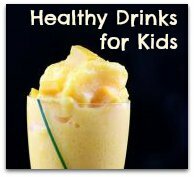 Or check out some lifestyle info here: What's healthy for kids and what's not? 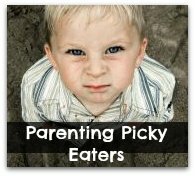 Does your little one have a favorite food? Or a favorite dish? Please share in the comment section above!